These frameworks provide an intentionally comprehensive vision of quality learning experiences defined in part by a commitment to equity. How that commitment is expressed differs slightly and is outlined below. 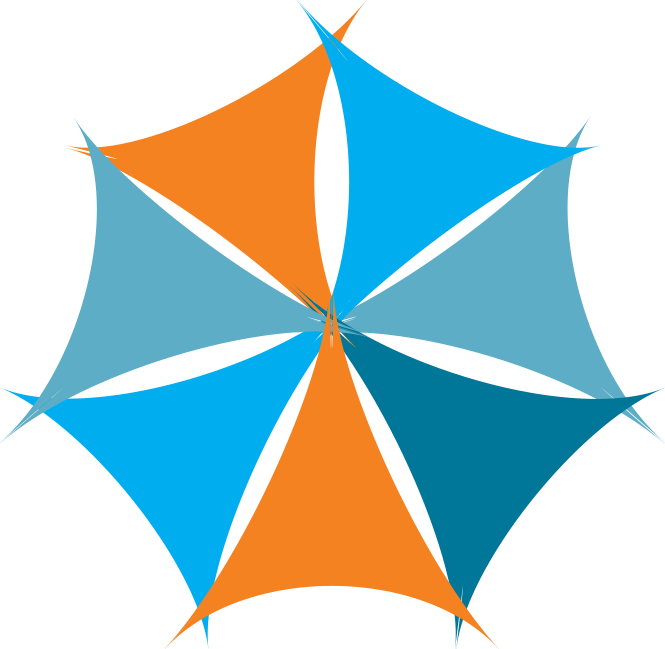 Both frameworks distill pertinent research, enable self-assessment, and offer user-friendly action strategies. 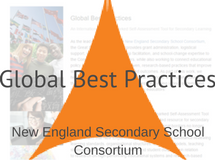 Global Best Practices is an internationally benchmarked self-assessment tool used by a network of over 100 schools across the five states that make up the New England Secondary School Consortium. The spirit of this aspirational framework is to inform and support continuous improvement to achieve quality and excellence. Educators assess their school’s relative performance in four broad strands: teaching and learning, organizational design, school leadership, and school district. After completing the self-assessment, educators use the tool to identify priority areas, craft improvement plans informed by the sample strategies included in the self-assessment, and monitor their growth and progress. This framework specifies equity benchmarks and holds that all structures and conditions surrounding learning are connected and thus impact equity. This framework leads with equity as the very first dimension, thereby making equity explicit. These frameworks are intended to help educators create the set of conditions (structures, policies, and practices) necessary for equitable learning. They provide language and specificity around equitable learning as observable practice. The intention is to reduce ambiguity about the shared vision for meeting student’s individual needs and may also include the expectations for a trajectory of growth that is shared among a community of learners. These frameworks are most powerful for teams of educators curious about their practice and motivated to self-assess and reflect on it before identifying needs or deciding to make specific changes. 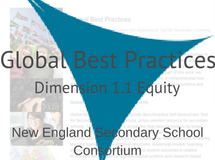 The New England consortia of schools using Global Best Practices is committed to improvement and international benchmarking to stay globally competitive. If you’re deeply embedded in school improvement efforts, than you’ll appreciate the comprehensive nature of this tool and the ease of generating an action plan. Examples from schools, districts, and states are available on the website. 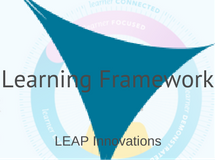 LEAP’s framework also provides resources and survey data that can be compared across a cohort of sites nationally; however, users of the LEAP framework are most focused on making a specific set of shifts designed around learners and iterating their way to equitable next gen models that “teach kids not content.” If this intention resonates with your school or instructional team, LEAP’s framework provides an easy on-ramp to growing your own professional learning practice as a way to invite similar shifts with and for students. Get ready to embrace new mindsets, skills, and support structures. Use these frameworks to see where you are along a continuum of equity-minded next gen practice. Then push your professional community to go further by challenging yourself to consider the explicit impact of social identity and social injustice on next gen learning. Global benchmarking and learner-led practices will become even stronger tools for equitable learning when they also consider structural inequities and systemic privileges and oppressions that students, teachers, and staff experience inside and outside of school. The People vs. the School System, a video by artist Prince Ea, offers a creative expression of the spirit and intent behind personalized learning as a tool for equity.